NEW YORK -- The New York Rangers had an interested observer sitting on the visitor's bench as they took the ice for their pregame skate Monday morning. Washington Capitals winger Alex Ovechkin was watching the Rangers practice when a Rangers trainer complained to the Capitals. Washington PR man Nate Ewell then asked Ovechkin to leave the area. "Alex was just looking for a place to relax. He likes being by the ice," said Ewell. 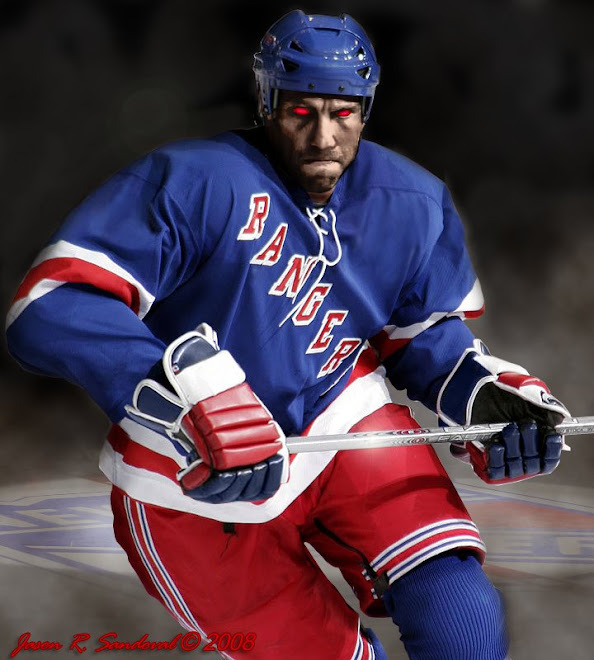 "As soon as he found out it made the Rangers uncomfortable, he left. 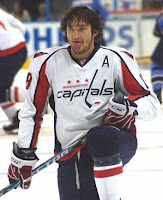 "When asked why the Rangers wanted him to leave, Ovechkin joked: "Because they're afraid of me." When asked why he did it, Ovechkin joked that he sat there to "tick off" Rangers coach John Tortorella. His answer drew many laughs from reporters. Tortorella insisted after the skate he had no idea Ovechkin was there."Who? Oh, god, this is the first I've heard of it," said Tortorella. "Ask me a question about the game, not that [expletive]. ""I don't think he had a pen and paper and was writing down line combinations," joked Capitals coach Bruce Boudreau. "I can understand [the Rangers asking him to leave. I've gotten into the same arguments with people when I've wanted privacy in my practice, so I can understand what John was going through."